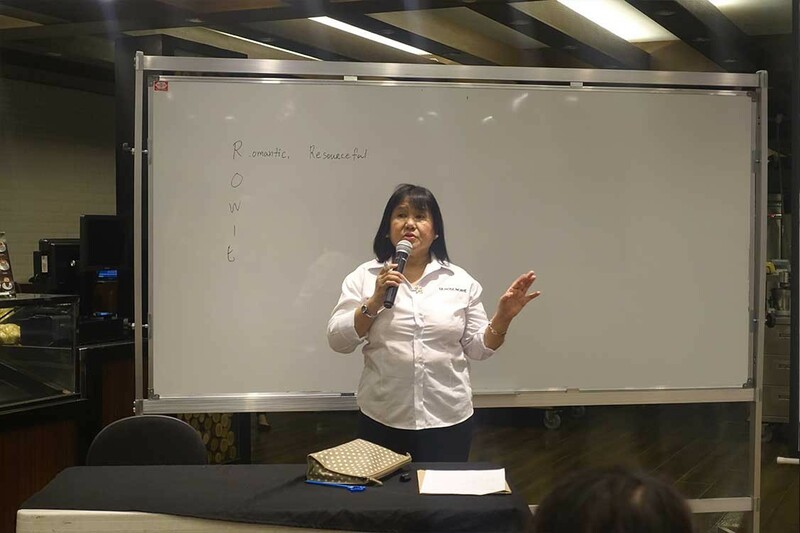 La Rose Noire Foundation | Christian Values Program III: What’s in a Name? 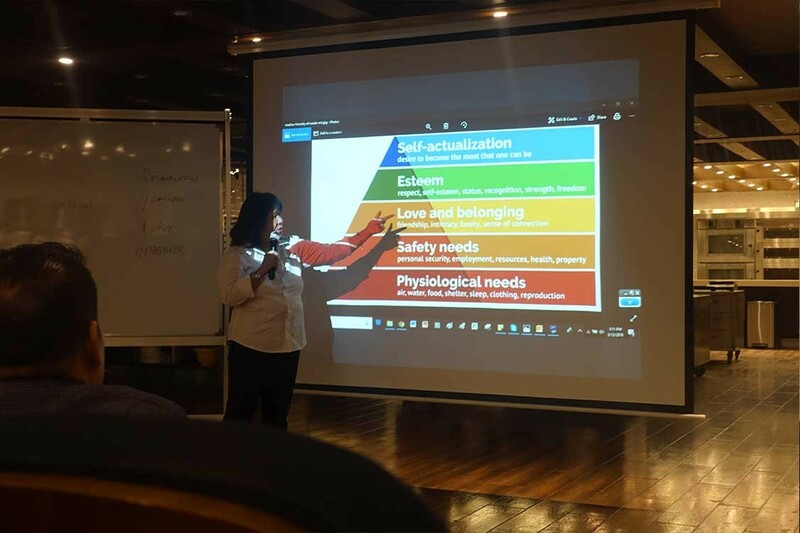 Christian Values Program III: What’s in a Name? 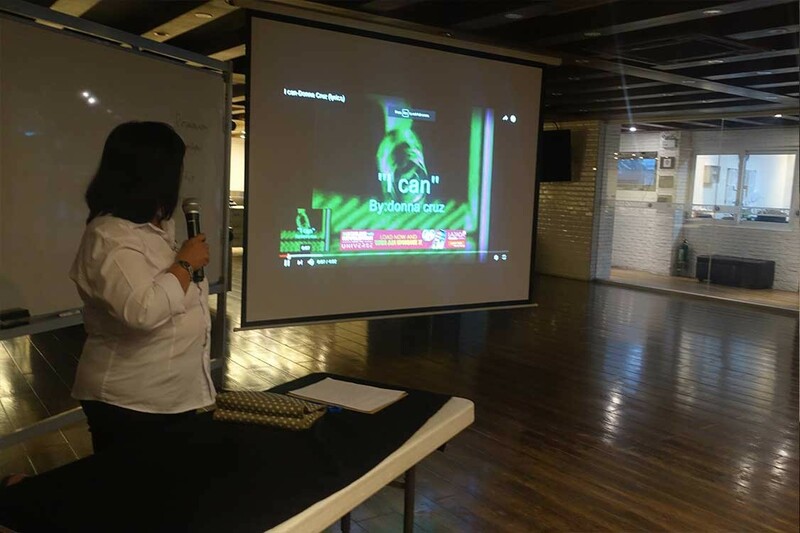 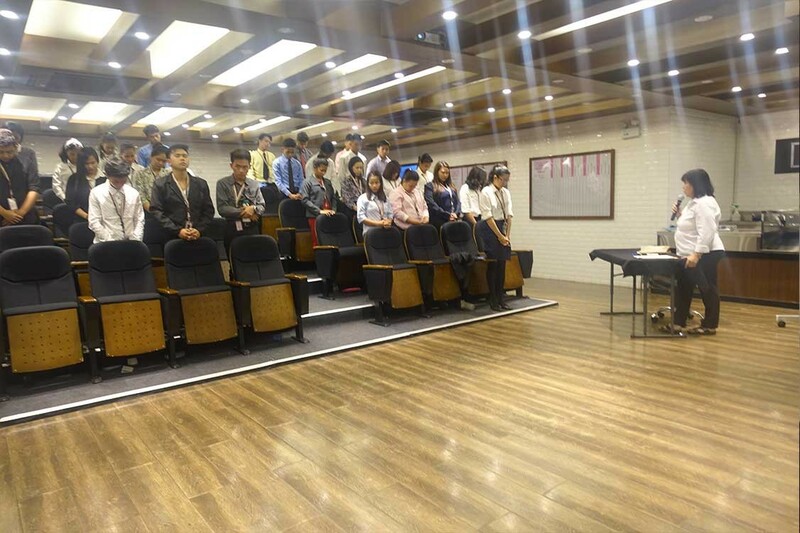 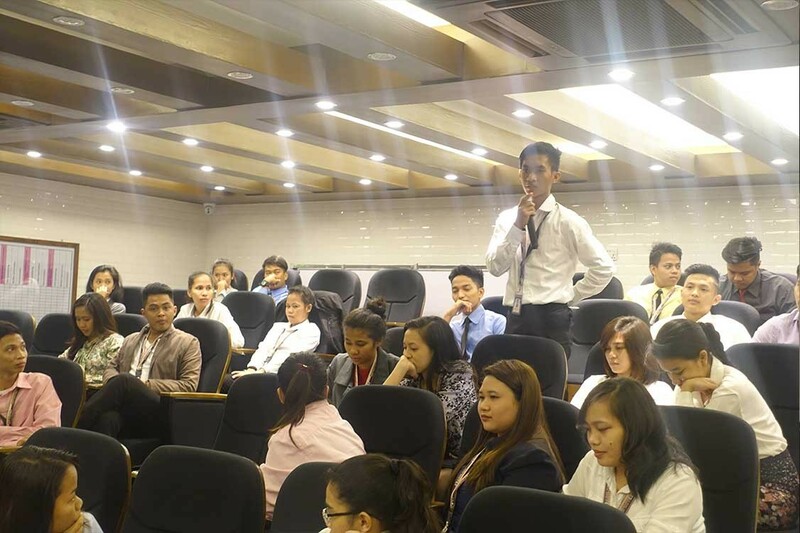 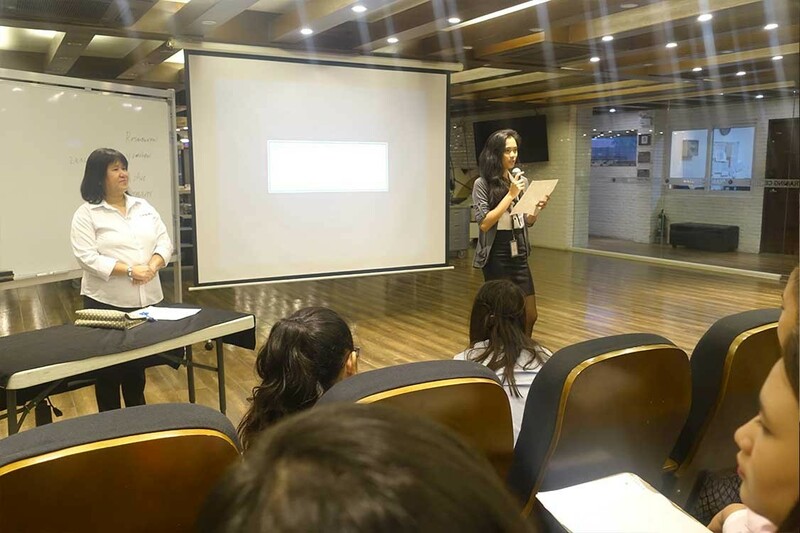 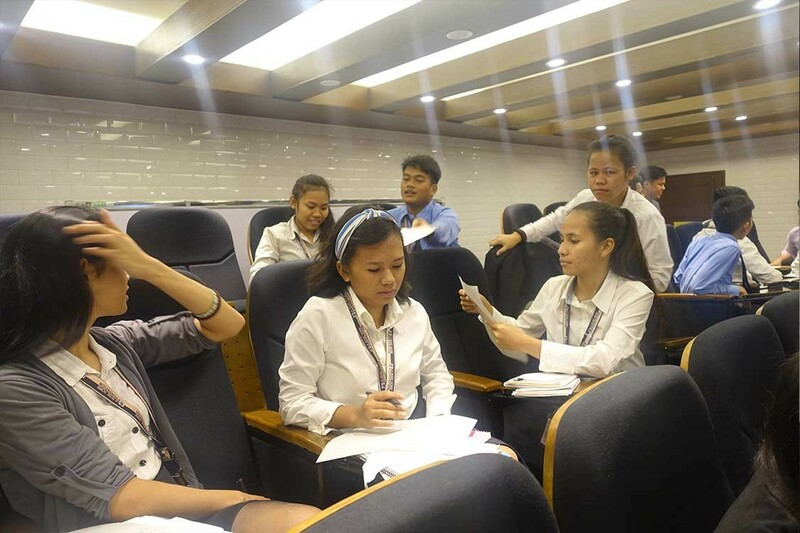 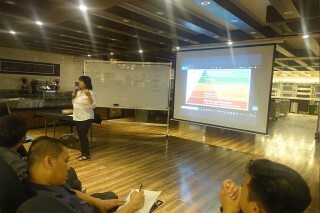 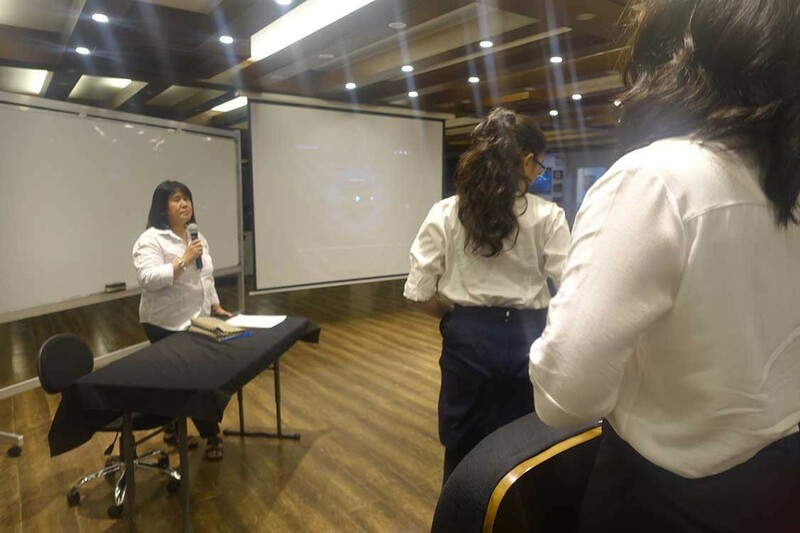 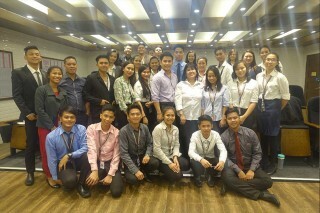 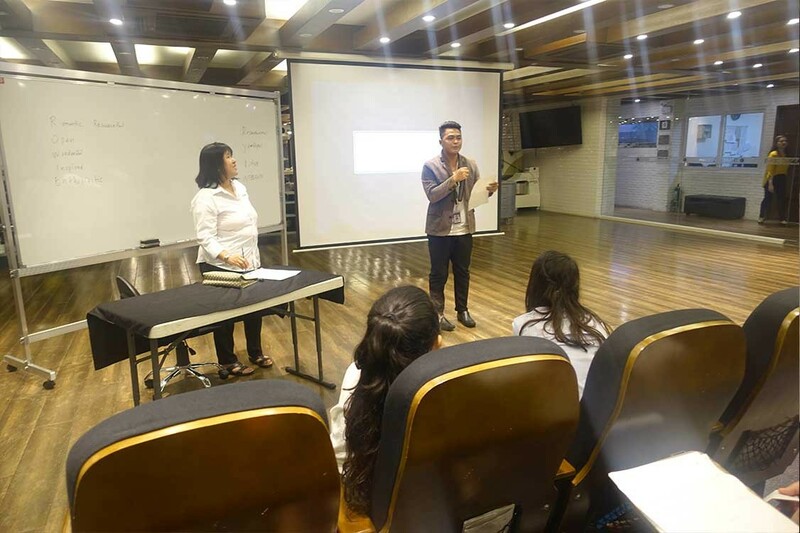 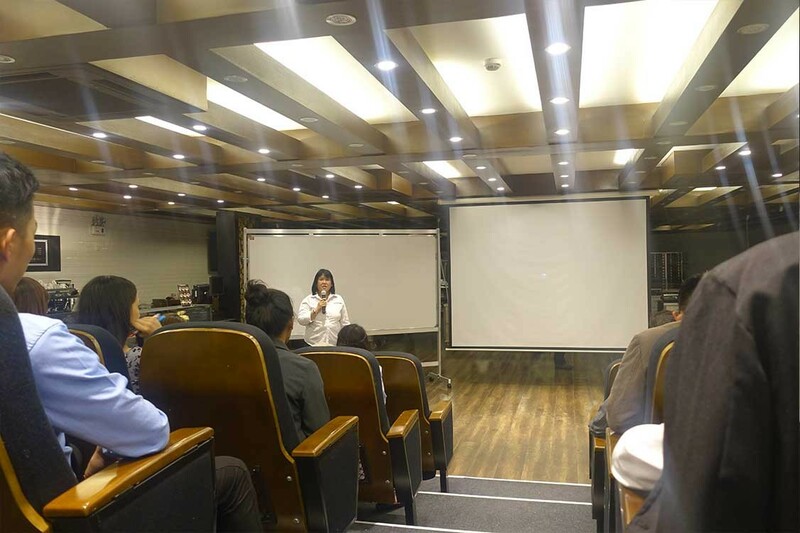 The third session for the Foundation’s Christian Values Program was held last March 13th at the Training Center and was facilitated by Ms. Rowie Sunga, a consultant from La Rose Noire Philippines. 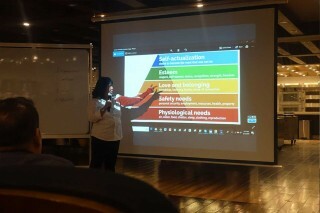 Her talk focused on the value of a name and the hierarchy of a person’s needs.